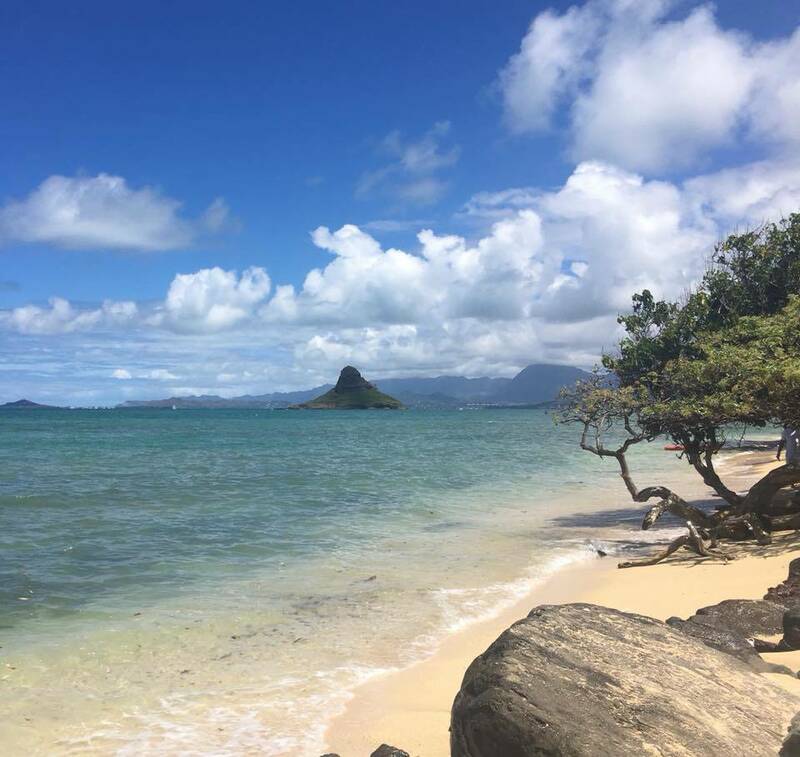 Mahalo to Stephanie Irish for sharing this pretty east Oahu coastline shot with us for Aloha Friday Photos. A scenic drive along Oahu’s Kamehameha Highway (Highway 83) along the eastern shoreline is one of our favorites on the island. The road gently twists and turns with beauty around every corner. – Hawaiian Airlines launched a new app this week. To promote the new app, they’re giving away 140,000 HawaiianMiles, which is enough miles for two roundtrip tickets to Hawaii from the US mainland! This sweepstakes is open to legal US residents who are age 18 and older. See all the official rules. 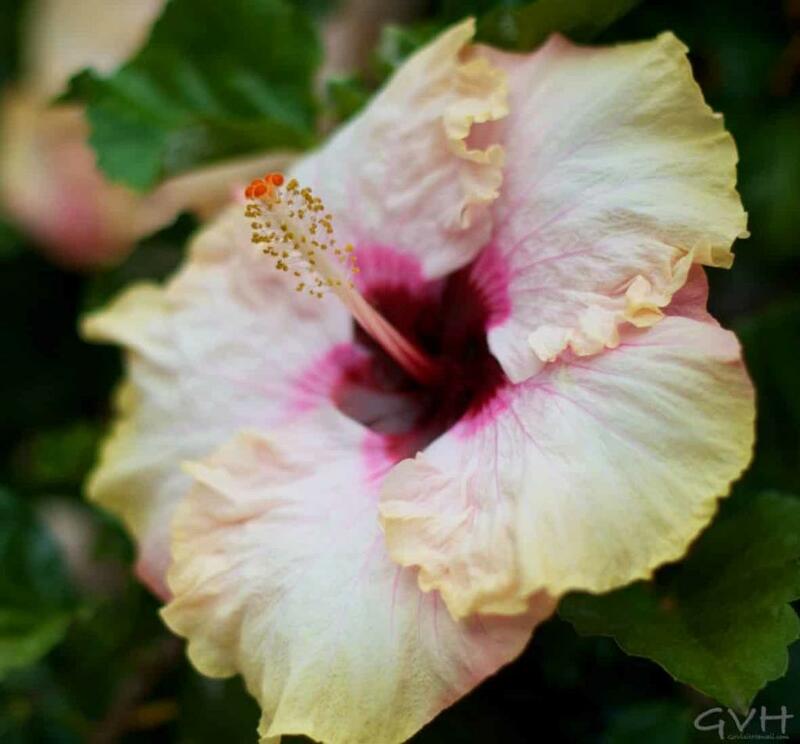 Mahalo to Daniela Cisternas for sharing this Aloha Friday Photo. Daniela’s aerial photo was taken at Pu‘uhonua o Hōnaunau National Historical Park on Hawaii’s Big Island. 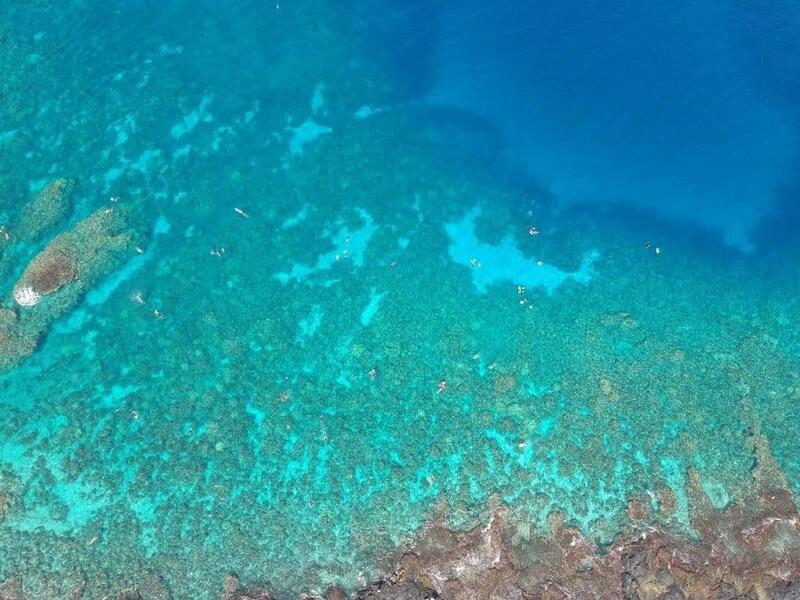 As you can see from Daniela’s photo, there’s lots of coral which makes it a great snorkeling spot. You can even see people snorkeling in this photo. 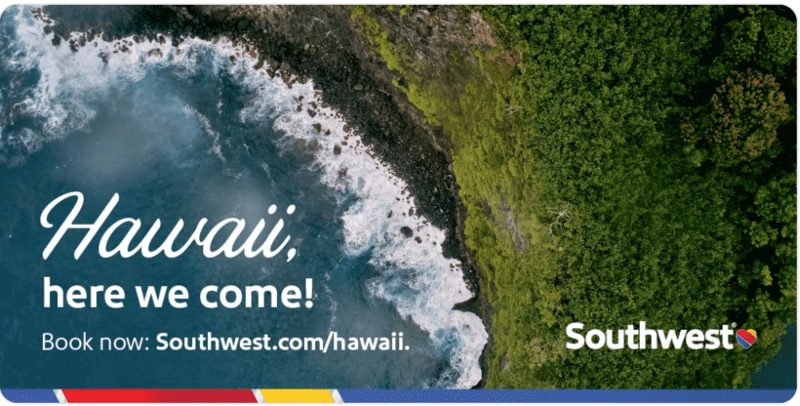 On March 4th, Southwest Airlines announced service to Hawaii beginning March 17. The announcement came with a big sale, too, that’s valid through today, March 5. Most of the sale flights between the mainland and Hawaii sold out in just a few hours. Though, at last check, we were able to find inter-island flights for $29 one-way. 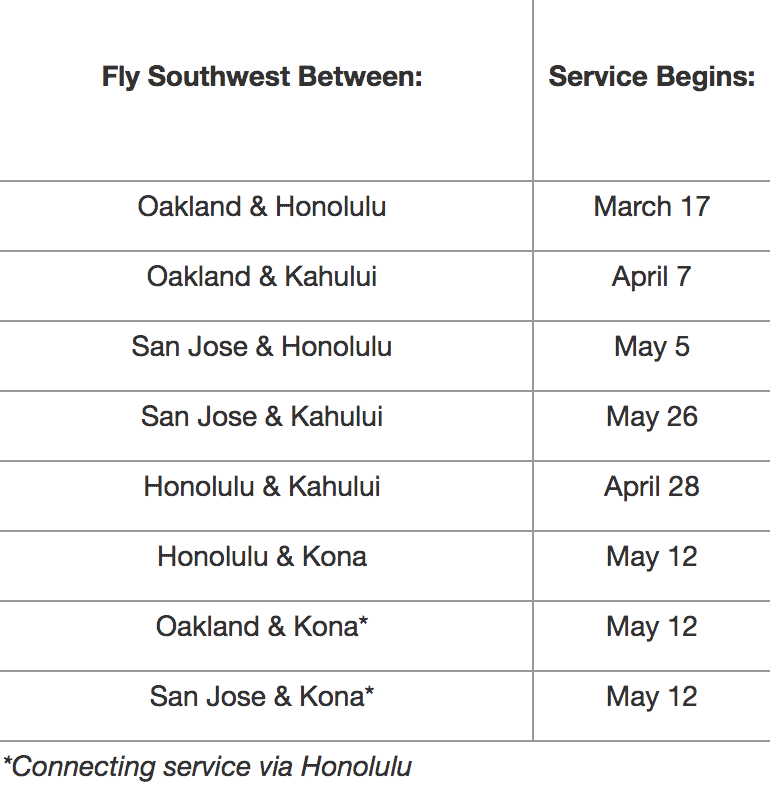 The following chart shows the new Southwest routes and service start dates. Mahalo to Lisa Tudor for sharing this lovely rainbow capture with us for Aloha Friday Photos. Lisa’s photo is of Kauai’s majestic Kalalau Valley, a site that’s definitely worth planning into your Kauai vacation itinerary. 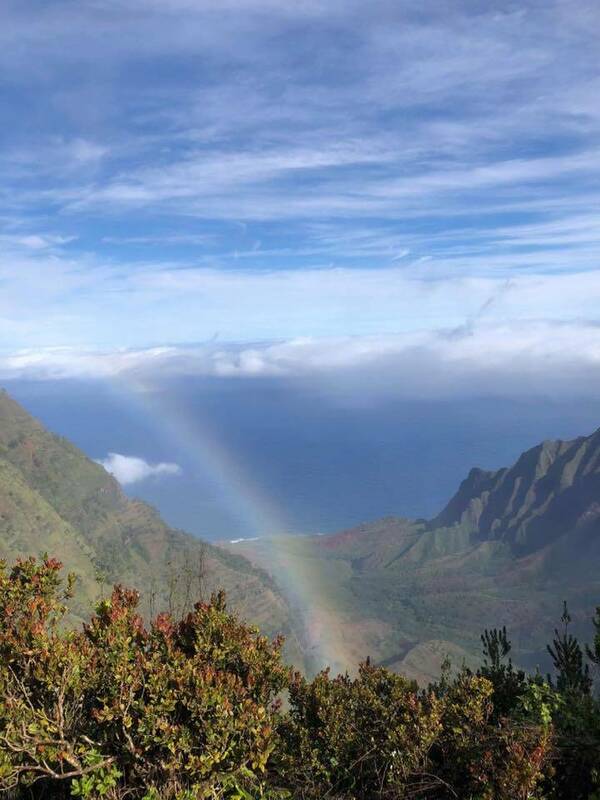 The post Aloha Friday Photo: Rainbow in Kalalau Valley appeared first on Go Visit Hawaii.